I read this article and found it very interesting, thought it might be something for you. The article is called Small Business Center and is located at https://www.sampsoncc.edu/wdce/sbc/. The objective of the Small Business Center Network (SBCN) is to increase the success rate and the number of viable small businesses in North Carolina by providing high-quality, readily-accessible assistance to prospective and existing small business owners to foster job creation and retention within the region. The Center makes you aware of other community and statewide resources that are available as you pursue your dream of business ownership.  Established in 1991, the Center is part of the Division of Workforce Development & Continuing Education and is located in the North Building at Sampson Community College.We are a community-based provider of education and training, counseling, networking and referrals. All of our services are of no cost to you, so let our Small Business Center help you develop a plan of action to turn your dreams into a reality! The Small Business Center presents high-quality, content-driven seminars each semester to provide helpful information to meet the needs of the business community and aspiring entrepreneurs on a wide range of topics free of charge. Whether you are an existing business owner or someone wanting to start their own small business, you will find these seminars informative and enlightening. Pre-registration is requested for all seminars. While pre-registration is not mandatory and walk-ins are accepted, it is recommended since seating is sometimes limited or on rare occasions seminars must be re-scheduled. In addition to business seminars and courses, the Small Business Center provides one-on-one confidential counseling. These sessions are held in strictest confidence. Counseling is provided at the discretion of the business owner and may include on-site visits, forecasting, facilitation of relationships with professionals and other organizations, assessment of skills and needs, and referral. The Small Business Center reviews marketing and business plans, provides guidance and advice for strategic decisions, and provides an objective viewpoint. Please register in order to receive free, confidential business advice from our advisors. Registration is fast, easy, and free.